When someone is in need of asphalt repair they will want to know that they will get the best asphalt repair done as possible, so that they will be left feeling good about this. They should feel that their money has been spent in the best way, and that the asphalt repair looks good. They will want people to come to their place and feel impressed with the asphalt repair and how this work has been done. So, they should hire a company like ours. 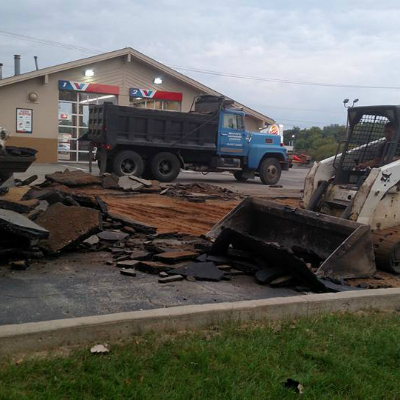 We at Murray's Asphalt Maintenance know how to do asphalt repair in a good way that will make all of those who come to us feel good about who they have hired for the work. Fill Out The Form Below For A FREE Asphalt Repair Quote! Whenever anyone feels that the asphalt at their place is not looking at its best, they should hire our company to take care of their asphalt repair needs. Once we see what the problem is, we will start working on the asphalt repair right away. We know what we need to do in order to get the asphalt repair done well, and we always work hard to make sure that we do this in the best way possible, so that the asphalt looks nice once we are done with the asphalt repair. So, anyone who wants to know that their asphalt repair will get done well when they need this kind of service done should make sure that they come to us at Murray's Asphalt Maintenance. They can know that we are a company that is trustworthy. 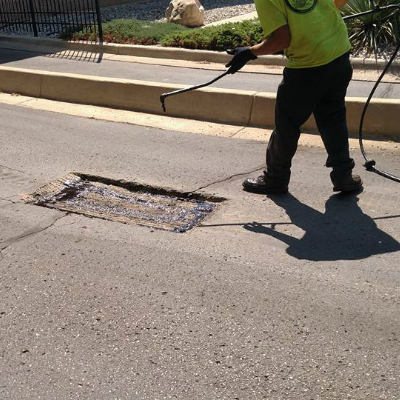 We know how to get asphalt repair done in a good way, and we know how to get this done much quicker than most other companies. 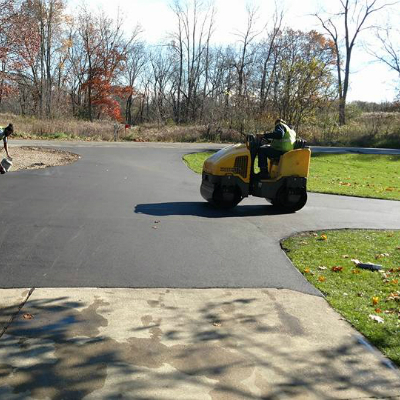 When they hire us to do the asphalt repair that they would like to see done at their place, they can know that they are doing a good thing for themselves, and that soon their asphalt repair will be done and looking great. So, anyone who is tired of the way that their asphalt looks right now, and who knows that asphalt repair is needed in order to get everything cleaned up and looking better, should get our company to help out with things. The way that we do asphalt repair really will impress them, and they will be glad that they hired Murray's Asphalt Maintenance for the job. They will be glad to see that we put everything that we can into getting the asphalt repair done just right, and they will like that their place will look so much better once the repairs are made. There are few things that will make as much difference for the look of a property, and what people will think of it and how it is being taken care of, as the shape of the asphalt that is put in their will. So, anyone who is self-conscience of their asphalt should make sure to get an asphalt repair job done soon. And they should let us be the ones to do this work for them, so that they can feel confident in how it will get done. Their asphalt will look great in the end when they let us work on it, and when they let us see what we can do to get this done well for them.